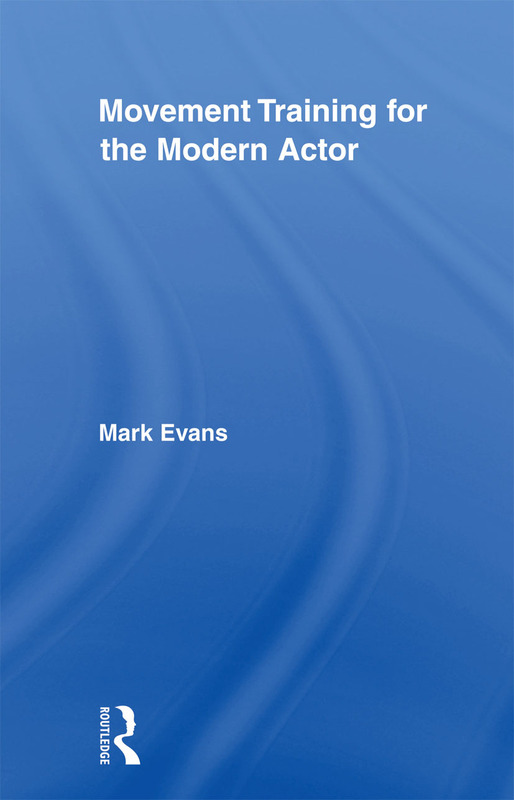 This book is the first critical analysis of the key principles and practices informing the movement training of actors in the modern era. Focusing on the cultural history of modern movement training for actors, Evans traces the development of the ‘neutral’ body as a significant area of practice within drama school training and the relationship between movement pedagogy and the operation of discipline and power in shaping the professional identity of the actor. The volume looks in detail at the influence of the leading figures in movement training — Laban, Alexander, Copeau and Lecoq — on twentieth century professional actor training, and is informed by interviews with students and staff at leading English drama schools. Mark Evans re-evaluates the significance of movement training in the professional drama school, offering a new understanding of the body as a site for performative resistance to industrialization. Despite the publication of a number of ‘how to’ books on movement training for the professional acting student, this is the first text to look behind the curtain and write the unseen biography of the actor’s body.